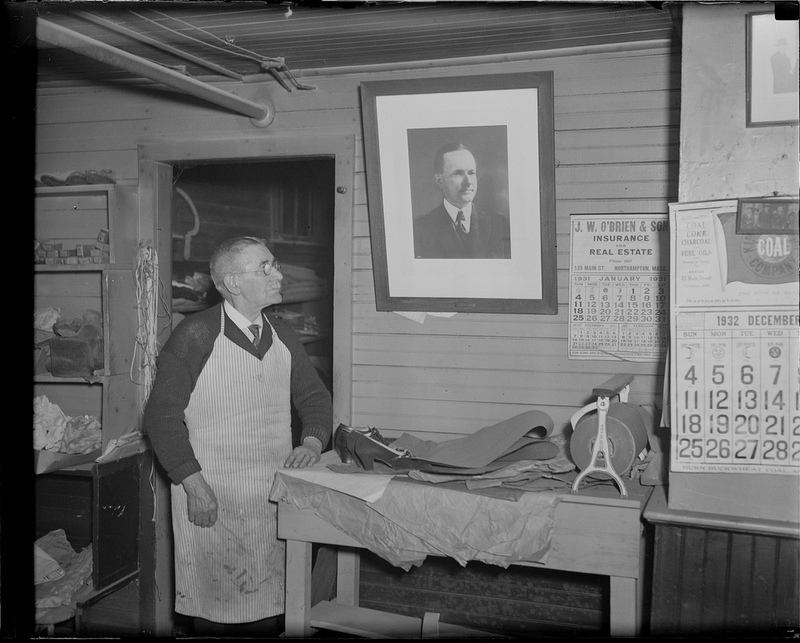 James Lucey in his Northampton shoe shop as he looks up to a portrait of his dear, late friend, January 7, 1933. It had been an especially rotten campaign against Coolidge, painting him as buying votes with alcohol, indulging people’s vices in exchange for public office and influence. Most knew the truth. It was typical for the losing side to insult the voter base but the Daily Hampshire Gazette had stood by Cal, explaining how he campaigned, “[H]e does not say anything about the other candidate. 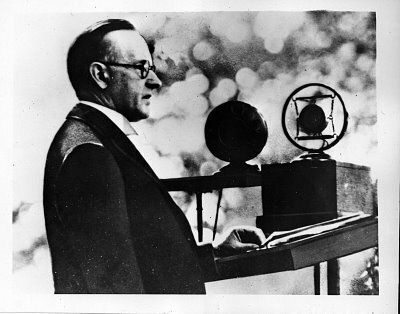 At the Democratic rallies they keep telling what a poor man Coolidge is, how little he ever did that was good and how much he has done that was bad…” Instead, Mr. Coolidge ran on his own merits, his own record and let the other side exhaust itself in overplayed rhetoric. The Gazette explained later: “[H]e made his appeal for election solely to the enfranchised American citizens who put citizenship above party, and it is to them alone he attributes the result…” It was the character of the man they knew firsthand, not party affiliation, that held greater weight before voters. Coolidge appealed to voters not through political patronage and austere planning but out of a genuine love for people. He felt most at home among the local tradesmen, shop-keepers and laborers, the men who reminded him of his neighbors up in Vermont around old Plymouth Notch. He had represented some of them and knew virtually all of them in Northampton. The wise counsel of cobbler James Lucey melted Cal’s initial reserve and they would remain fast friends to the end. He was among the few actually included in family dinners at the Homestead and even at the White House. Once, when delayed by late Mass, Lucey arrived apologetic. The Coolidges had simply waited on their dear friend to arrive. No apologies were warranted and Cal welcomed him to begin their meal together. The list could go on, men like Richard Rahar whose restaurant Cal, and in years to come Grace and their boys, would patronize often. It was through Coolidge’s representation of the Springfield Breweries, which Mr. Rahar served as vice president, that the false accusations flowed so freely against him regarding alcohol used during the campaign. Yet, even with James M. Curley presiding over the company, Coolidge would not have obtained this special trust without an already proven faithfulness in his work. Even Curley would have to pay a back-handed compliment to Cal in later years, when once introducing him as “our President that has been and, if he so desires, may again be” (Beatty, The Rascal King: The Life and Times of James Michael Curley 285). David Scates, the conscientious treasurer of that same chain of breweries, was another Irishman won to Coolidge’s worth. Jim Maloney was another, whose bakery became fixed in the memories of many a youngster growing up in Northampton, as native Richard C. Garvey has noted (“Coolidge and the Northampton Irish: A Strange Alliance,” New England Journal of History 55.1, Fall 1998, pp.71-2). Each would likewise persuade their families and neighbors of Coolidge’s integrity and reliability. 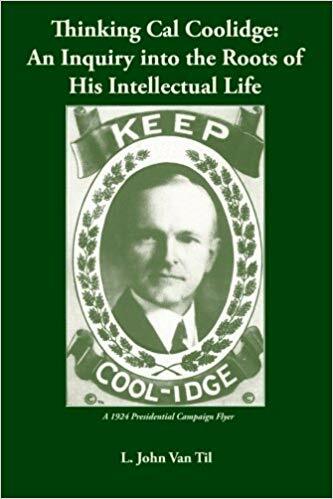 The list could go from there to his future tenure in the Massachusetts Senate, as fellow senator and Democrat leader of Roxbury, Jim Timilty, would declare, “Calvin Coolidge can have anything he wants from me…Cal’s my kind of guy.” (Sobel, Coolidge: An American Enigma 137). John Kennedy, the only man to defeat Coolidge — in the 1905 school board race, was one of many with whom Cal shared respect as a competent and qualified public officer. He even so publicly, complimenting Mr. Kennedy and supporting him upon reelection. This was not some politician’s concession, Coolidge through his range of acquaintances confirmed Mr. Kennedy’s able service on the Board from a fellow Board member. Making a point of writing his opponents with gracious thoughts for their well-being, in victory or defeat, Coolidge likewise secured friends when bitterness could have burned bridges and needlessly made enemies. These were men not easily convinced by mere schmoozing yet something they saw in Coolidge resonated more profoundly than party fellowship. To these men, moral character was the kindred bond that transcended political identity. It was Democrat Michael FitzGerald who followed Cal in his old Ward 2 council seat, and, once Coolidge was elected to the state Senate, they commuted regularly between Northampton and Boston. In fact, FitzGerald lavished high praise on Coolidge when notification of his nomination to the Republican ticket as Vice President was presented and Cal would support this good and decent man over the Republican candidate, a prickly attorney named William Feiker. When FitzGerald won the mayoral contest and Feiker lost in his attempt to comeback politically, Feiker (true to form) called a press conference and demanded Coolidge (then Vice-President-elect) be called out and censured as a “traitor to the Republican Party.” Of course, nothing came of it and Cal never dignified the man’s public tantrum with a single comment. However, at the family dinner on the eve of his Vice-Presidential inauguration, among his honored guests and close friends at their room in the Willard Hotel was none other than new Mayor Michael FitzGerald, alongside Mr. and Mrs. Stearns. As Cal put it, “Bless their honest Irish hearts.” Happy St. Patrick’s Day, friends! 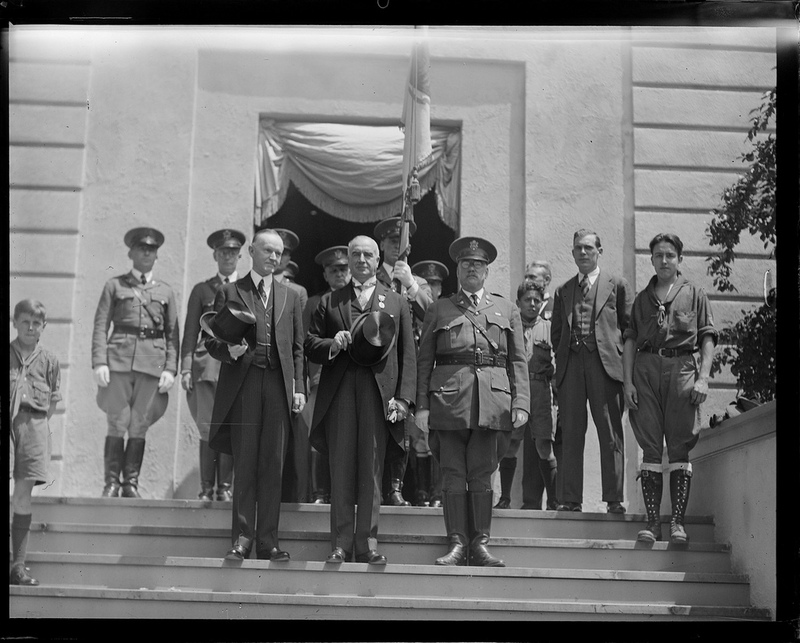 Former President Coolidge at the Boston Tercentenary celebration, July 1930.